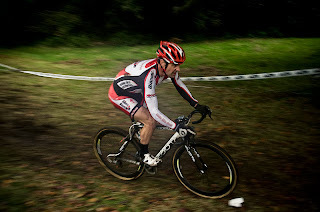 Scottish Cyclocross Association: Ridley Scottish Cyclocross Series Round Two. 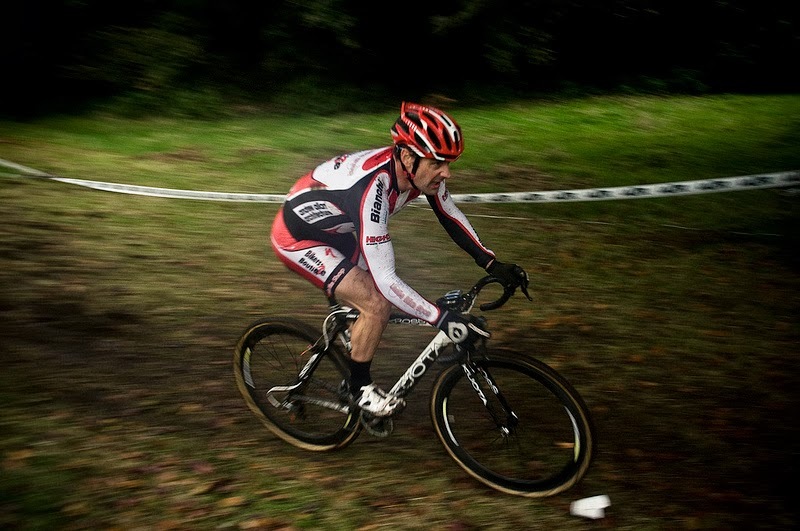 Ridley Scottish Cyclocross Series Round Two. The picturesque setting of Callendar Park and it's scenic backdrop of Callendar House plays host to round two of the Ridley Scottish Cyclocross series on Sunday 20th October. With an already overwhelming 300 riders entered online from the length and breadth of Scotland, race organisers local Falkirk racers Franco Porco and David Lines will be putting on a challenging and fast course, with plenty of features for the huge entry to take on. The Vet 40 class has the Leslie Bikes trio of Porco, John McCafferty and Gary McCrae, will be under attack from a very strong Glasgow United team of James Melville, Hans Fourhaug ans Stevie Jackson, but worth a look out could be Bute Cyclocross runner-up Gordon Dickson (Rockhard Racing) who has been holding good form of late. The Veteran 50/Women/Junior could well be a family affair with runaway round one Veteran 50 Brendan Roe, out in the same race as his daughter Eileen. Roe who is reigning Scottish Cyclocross Champ will be up for challenging an on form Maddy Robinson (Velo Club Moulin) in the concurrently run event. Watch out too for some seriously fast Junior riders who are capable of lap times that would not disgrace a top Senior rider. With as full day of races on including events for kids and youths, the hope is a loud and large crowd come along to the park and make a day of it. As always Scottish Cyclocross is free to watch, and there will be a host of off course stalls and food emporiums to peruse. The organisers would like to thank series sponsors Ridley, Lazer and Madison for support, and a special thanks to Falkirk Council and Community Trust who support races in Central Region. Thanks Stevie - now edited. Missed the online entry window. Can I still enter on the day? I am up for a 3.5h travel so need to make sure I can race. You should be able to enter on the day, however places are limited. It would be worth contacting the organisers directly.